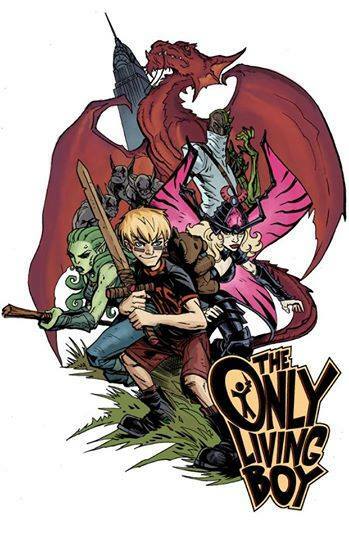 Writer David Gallaher and artist Steve Ellis’ YA webcomic “The Only Living Boy” is being serialized! 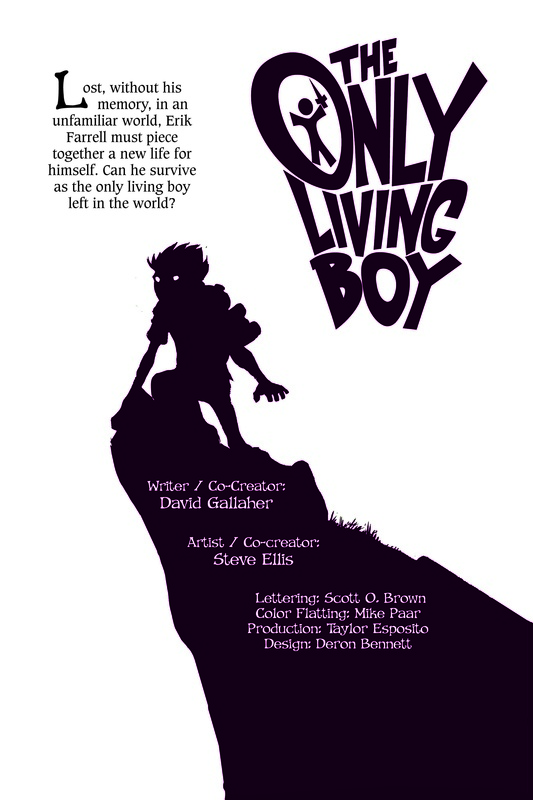 Our word: We dig Steve and David both and we’re really excited about this. 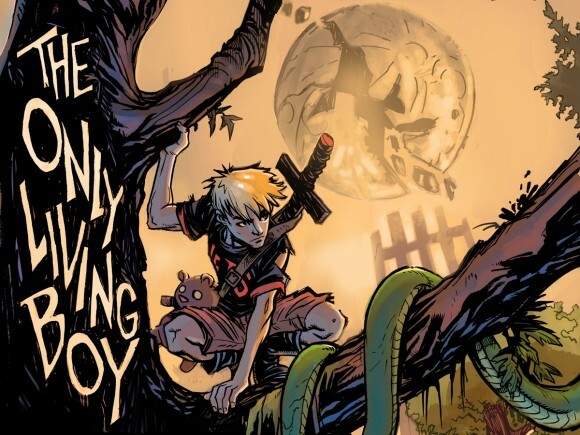 There will be new updates each and every Monday, Wednesday and Friday at http://the-only-living-boy.com. Oh and Steve’s doing an AMA on reddit on Friday at 10 a.m. ET! 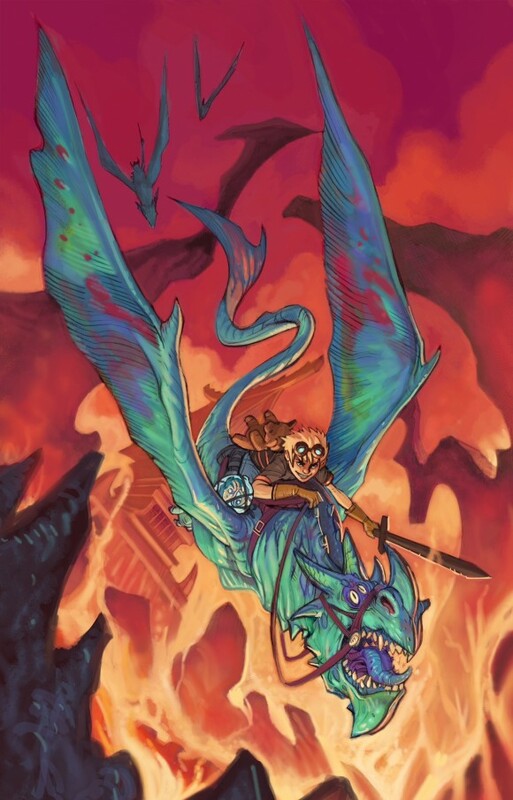 Now for some fancy EXCLUSIVE art! 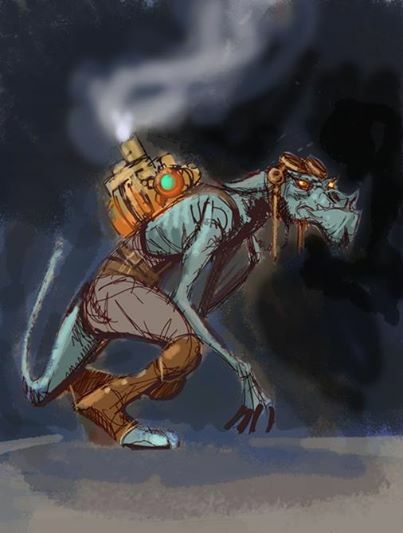 And some other fancy art!